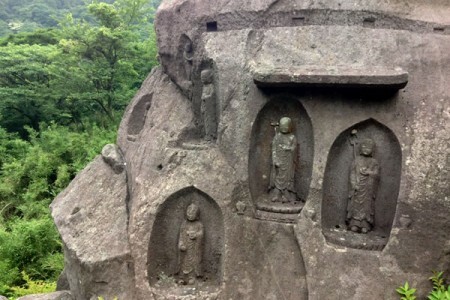 This tour will be taking you to experience Japanese culture in the western area of the prefecture. 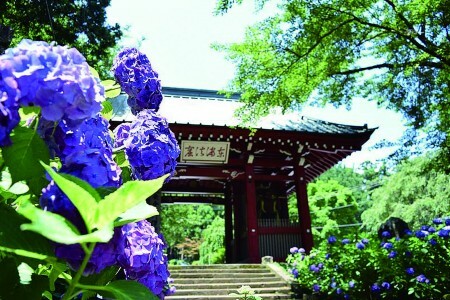 On the first day, you'll be listening to Shinto lectures at Hotoku Ninomiya Shrine and having a look at old houses, and on the second day you'll be making Japanese sweets and having a go at Zen meditation, having your fill of Japanese culture. 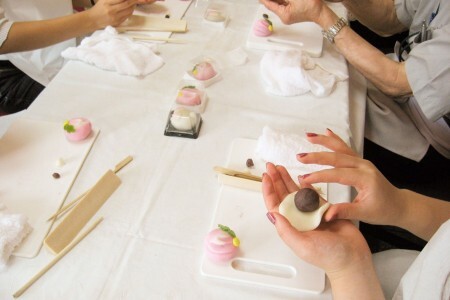 Mirakuan of Yugawara, famous for mandarin orange Monaka, conducts Japanese confectionery making experiences. You can take home your confectionery as souvenirs, or eat them there. 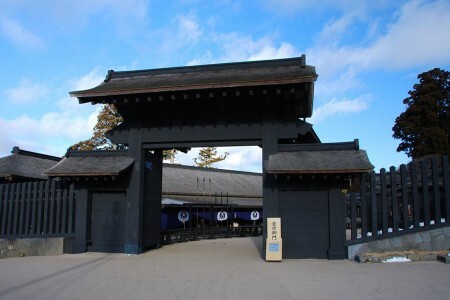 The historical landmarks, primarily the Honmaru square with castle tower are opened to visitors. This is the tourist attraction place, symbolizing Odawara city. 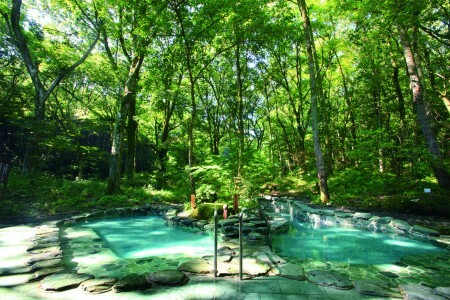 It is well-known not only as a famous sakura spot, but also as an area where many events are held. This shrine was built to commemorate Ninomiya Sontoku who was born in Odawara and made all efforts to revitalize the villages everywhere. 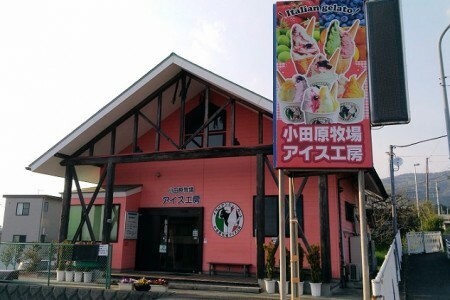 It is located near Odawara Castle, there are plenty of delicious restaurants and cafes. 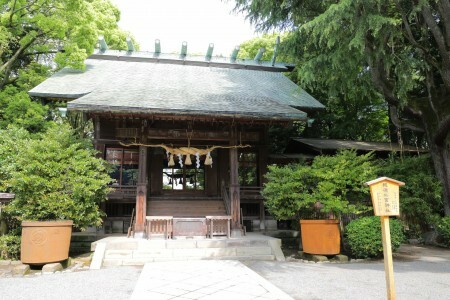 This is the shrine collecting all the things and events of that area. 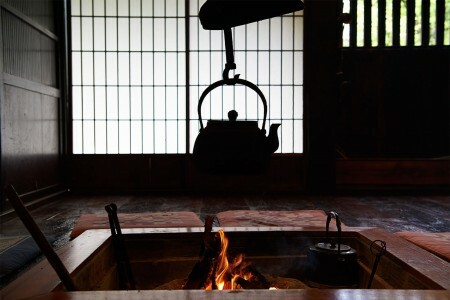 It is a residence that has been designated as Kaisei-machi's important cultural property as it is a historical and cultural heritage that conveys the rural life of the Edo period. Various events are held throughout the year.